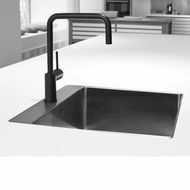 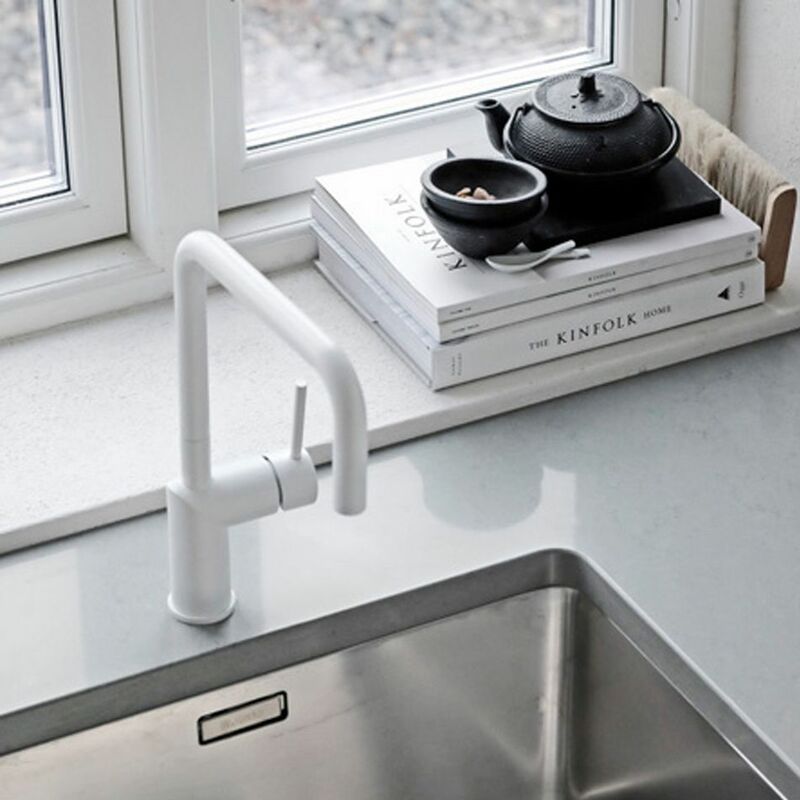 Nivitos taps in stainless steel is the best choice for people and the environment. 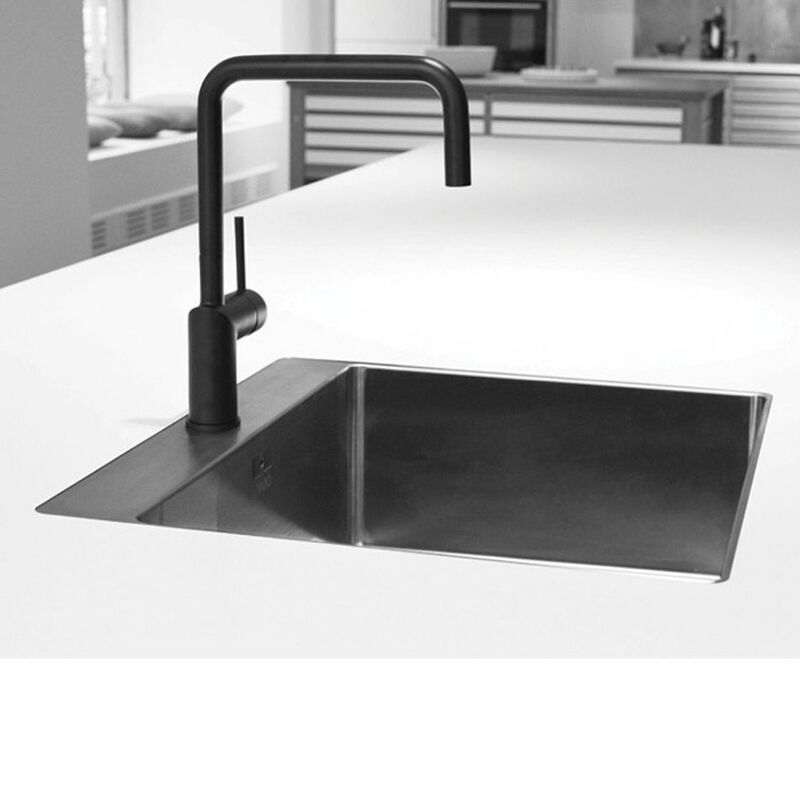 Stainless steel faucets are hygienic and completely free of the harmful lead. 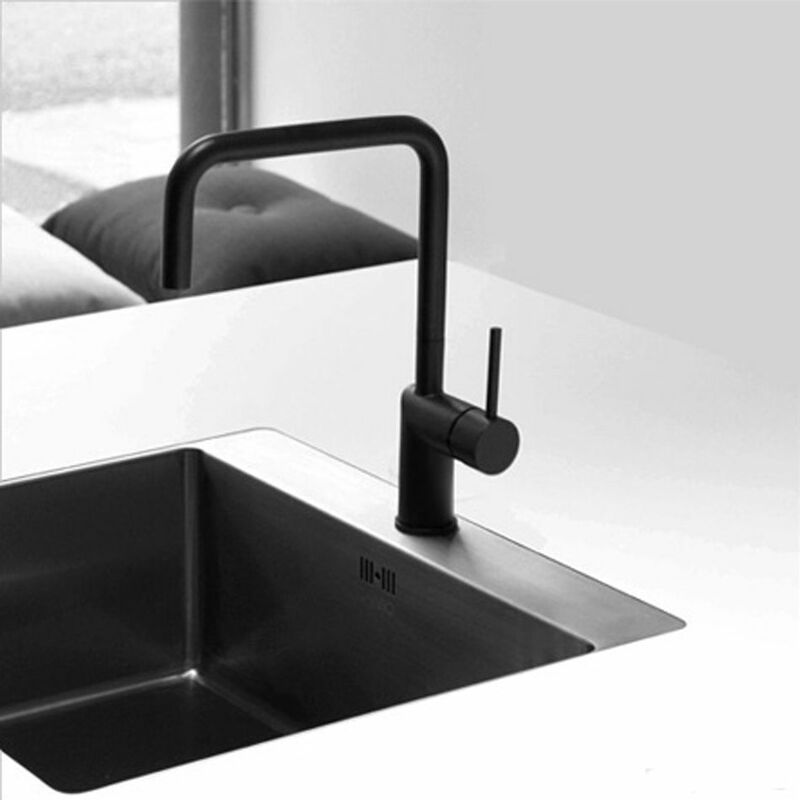 For Nivito is a natural choice to produce faucets of the highest quality both technologically and in materials. Therefore, all Nivitos faucets in 100% stainless steel. 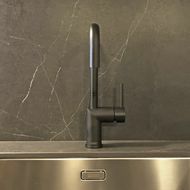 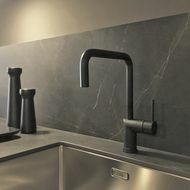 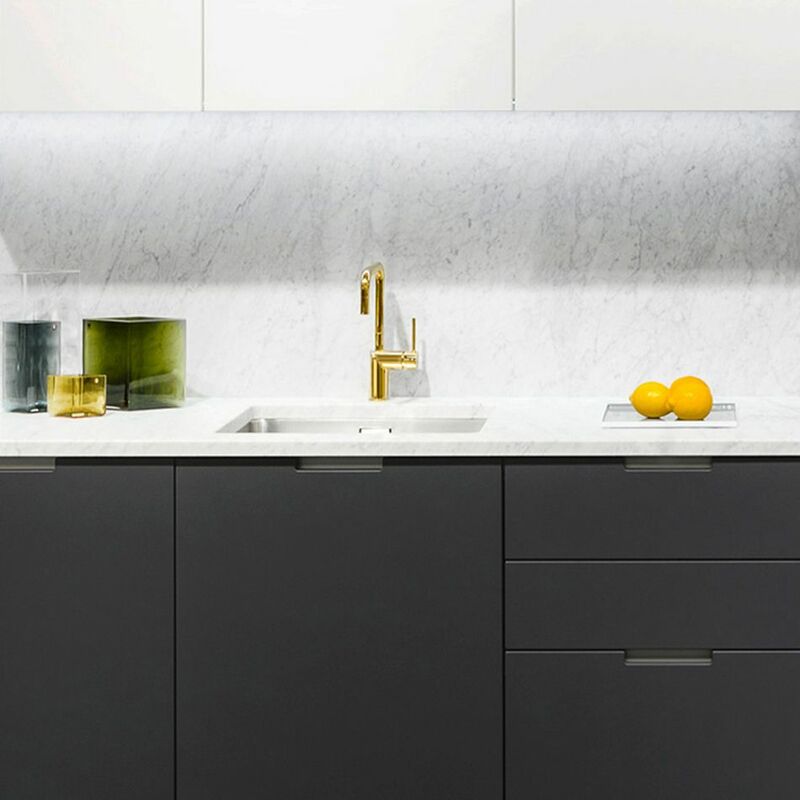 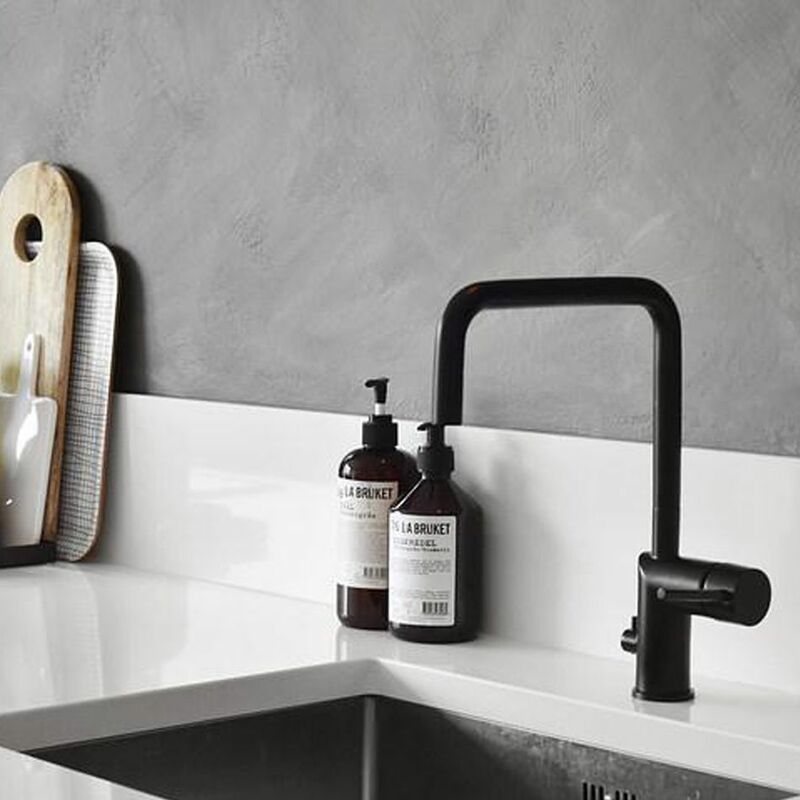 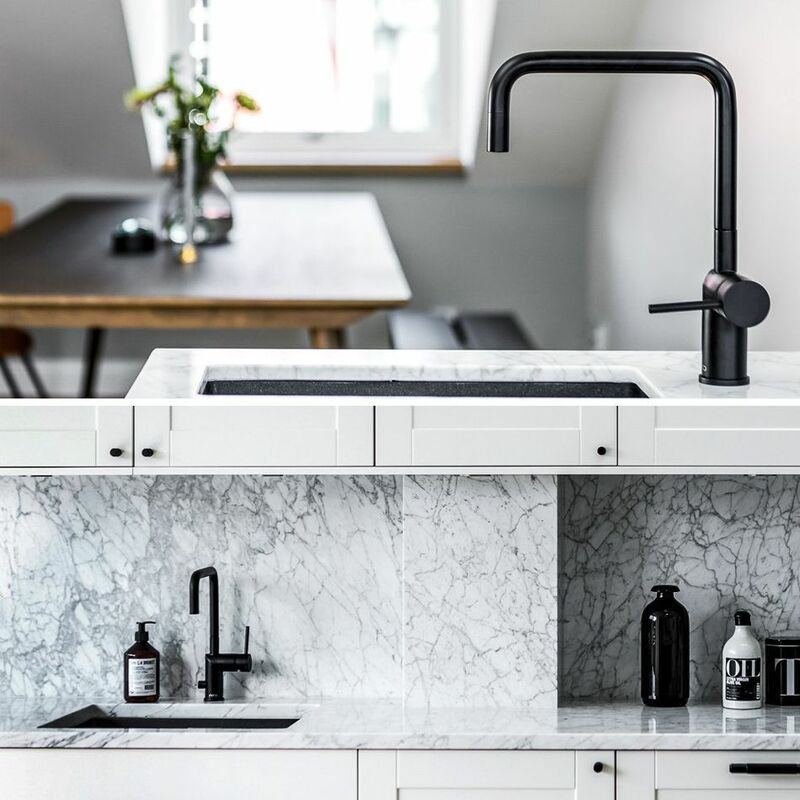 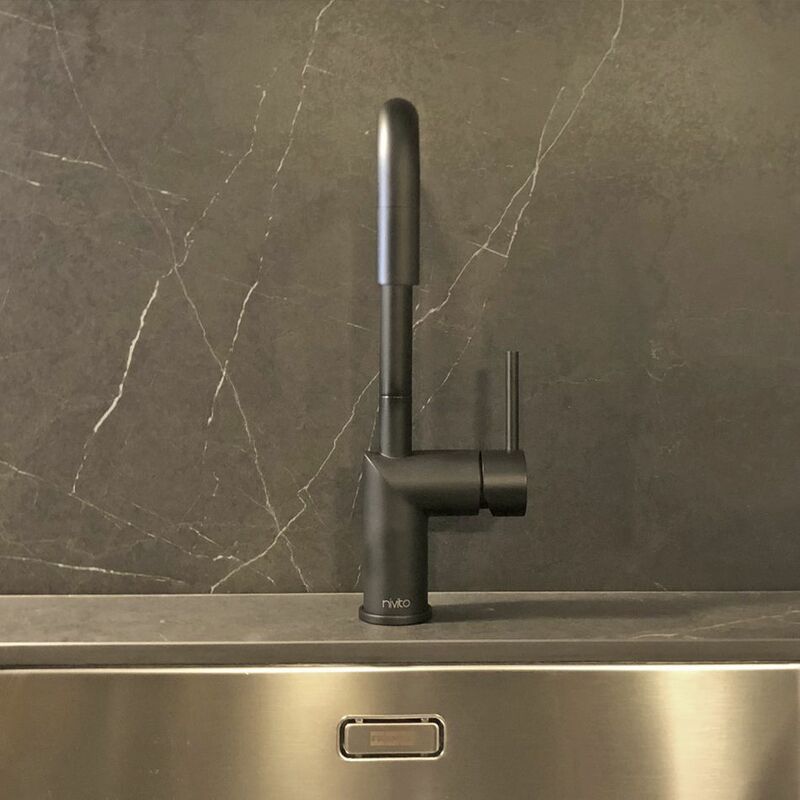 Black, white, brass, copper and brushed stainless steel are some of the finishes of their taps.